Everything needed to build your first robot today. 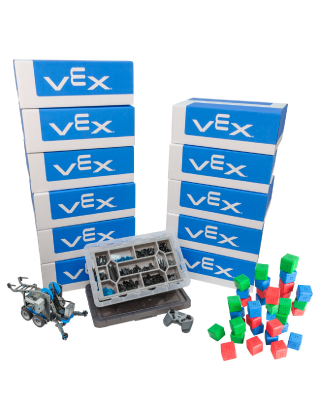 VEX IQ Starter Kits are designed to be easy for young students to use right out of the box. With helpful build instructions included, any student or educator can complete their first Clawbot IQ in a matter of hours. Help a group of 2-4 students build whatever they can imagine. The Super Kit takes educational robotics to the next level. 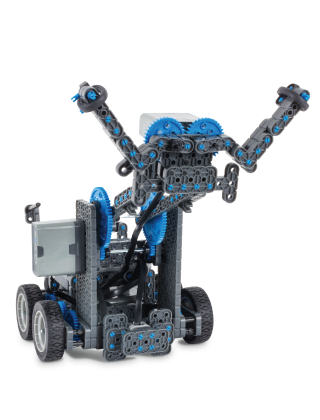 The wide variety of additional included parts means that a team of students can build a robot that is bigger, stronger, and more functional. Implement a 12-team STEM solution into your classroom. 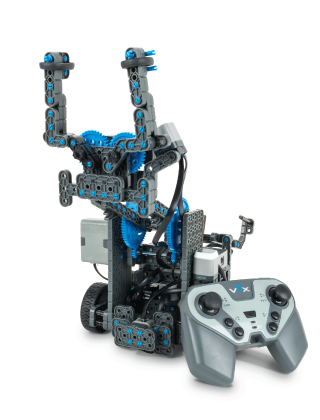 Perfect for a group of 24 students, the discounted Classroom Bundle contains everything needed to start building robots in your classroom, after school club or summer STEM camp! $3,849.99 - 12 Super Kits!